Oh yes, Nintendo finally released some info on their New System Code Named "NX". 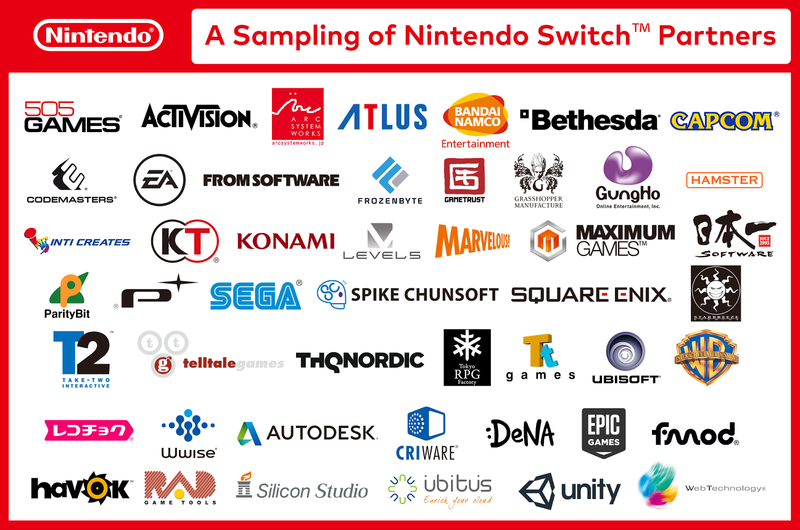 It is now officially called Nintendo Switch.
" 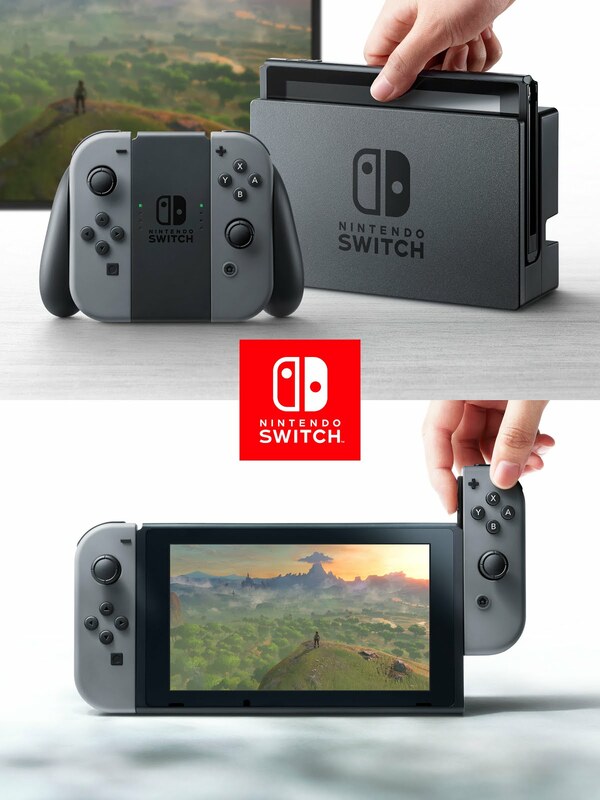 Nintendo provided the first glimpse of its new home gaming system and revealed that it is called Nintendo Switch. 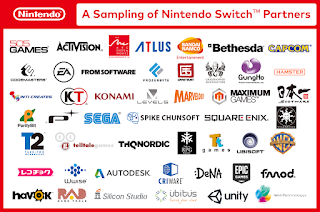 In addition to providing single and multiplayer thrills at home, the Nintendo Switch system also enables gamers to play the same title wherever, whenever and with whomever they choose. The mobility of a handheld is now added to the power of a home gaming system to enable unprecedented new video game play styles. Hopefully these partners stick to to their convictions and don't produce half assed games. Wow... A lot of thought going on right now. not sure what to think. All I can say is playing "Breath of the Wild" on the go is going to be Awesome. We all know Specs aren't everything this day in age but seeing that this thing is about the size of a tablet (Probably 7 or 9 inches)... I just hoping it isn't too underpowered compared to the PS4 / Xbox One.